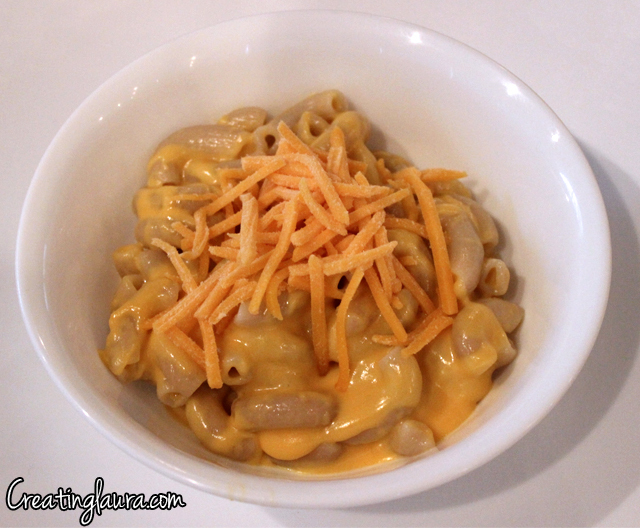 October is National Celiac Disease Awareness month, so I decided to share my favorite gluten free recipe with you today: macaroni and cheese! This recipe is my favorite because my dad made it up for me a long time ago, and it's incredibly simple, and it tastes cheesy and delicious in exactly the way good comfort food should taste. 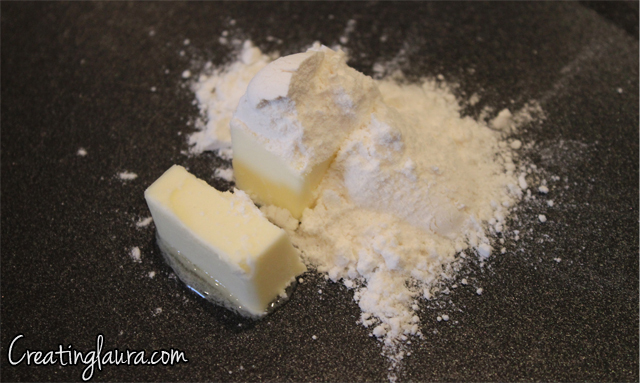 Have you ever wondered why all my recipes on Creating Laura are gluten free? I wrote a post about why I'm gluten free on the new lifestyle blog (Two Buttons and a Blog) that I co-write with my best friend, Karleen, so you can check it out if you're interested. Boil the gluten free pasta, following the directions on the package, and wait until the noodles have only 10 minutes left to cook before you begin making the sauce. 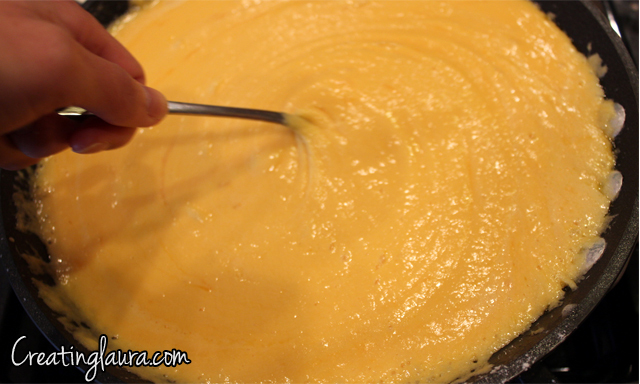 Start the sauce with a roux by stirring the butter and the gluten free flour together over low/medium heat. Slowly add the milk and the cheese, stirring the whole time, until an even consistency is achieved. Add salt to taste to complete the sauce. Drain the pasta and transfer it to a large bowl. Pour the sauce onto the pasta and stir until it is evenly coated. 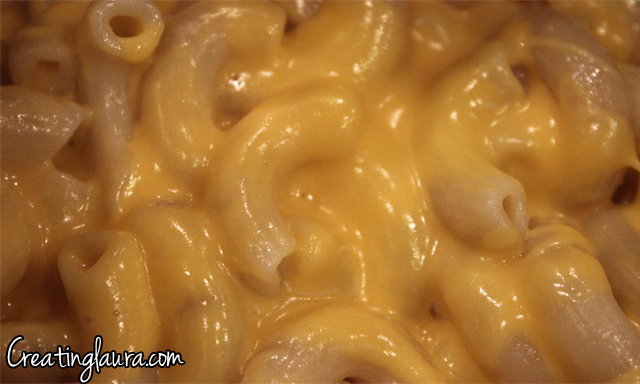 When I serve the macaroni and cheese, I like to top it with a pinch or two of grated cheese just for fun. 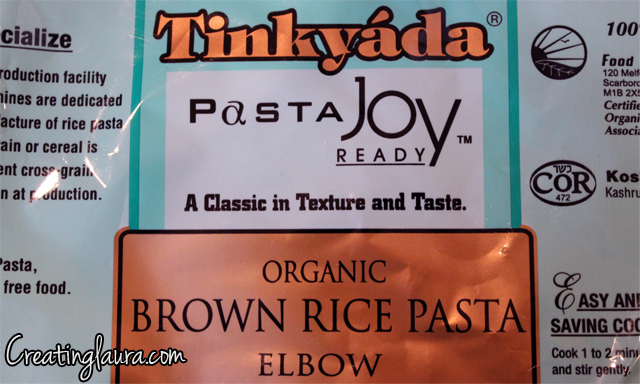 Also, because I use the entire bag of pasta, this makes a huge batch. 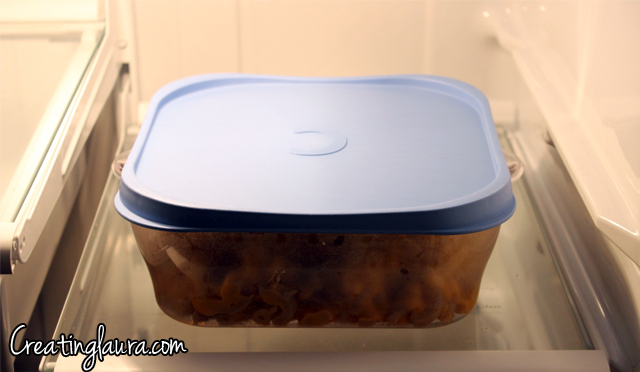 I like to put the leftovers in the fridge and eat them for lunch for the rest of the week.